When Corpus Christi drivers need a new truck, they choose Ram over the competition. But which Ram? 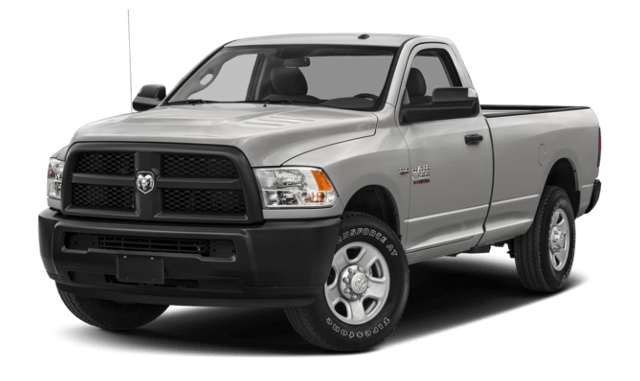 The first thing you need to know is the difference between a regular and a heavy-duty truck: the 2019 Ram 1500 vs. the 2018 Ram 2500. 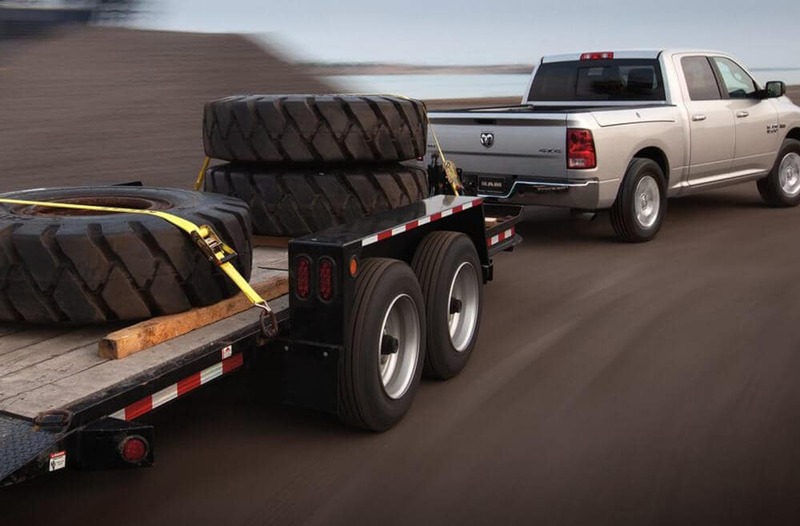 The demands of your workday or weekend will determine which of these trucks is better for you. 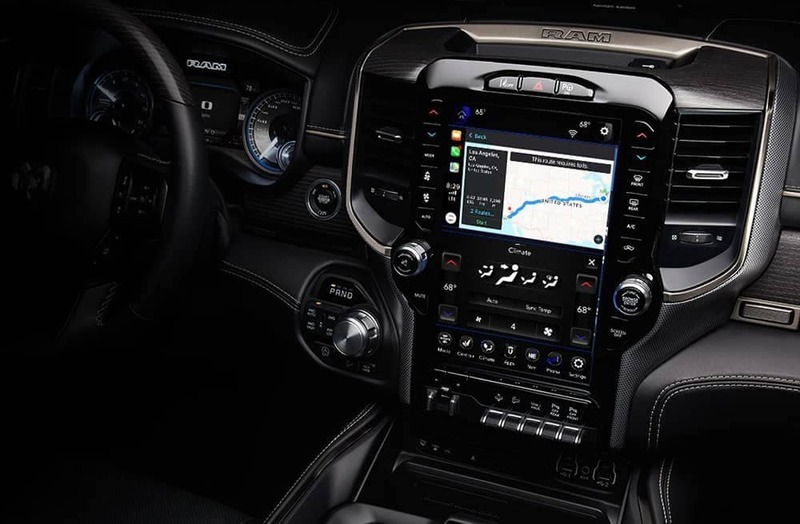 Although the new 2019 Ram 1500 can’t quite match the power output of the 2500, it does offer 6 passenger seating as standard while the Ram 2500 base starts with 3-passenger seating. Both trucks are equipped with a parking assist feature, a 6-speaker sound system, and can have the optional RamBox Cargo Management System. 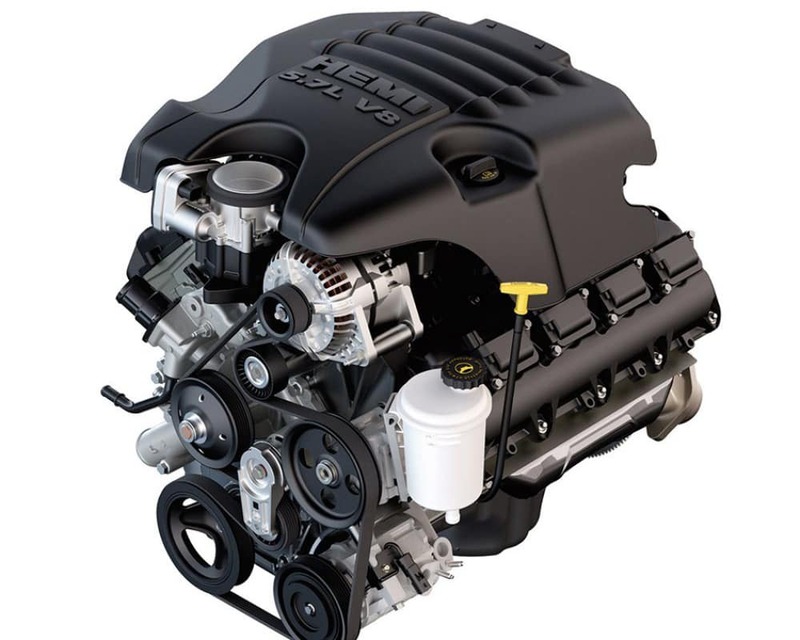 The base 1500 also has Bluetooth as standard, which is an available option in the base level 2500. 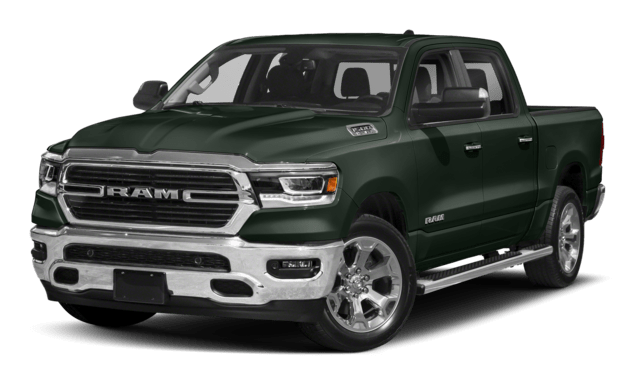 Now that you’ve seen some of the key differences between the 2019 Ram 1500 and 2018 Ram 2500, we want to help you decide. You might have an idea which of these trucks is right for you — or you might know — but we think the only way someone can really know which car they should buy is with a test drive. Contact Allen Samuels CDJR Aransas Pass to get some quality time behind the wheel with a test drive.